Rated No1 Plumber In Hoover, Homewood, Vestavia, Alabaster, Mountain Brook. 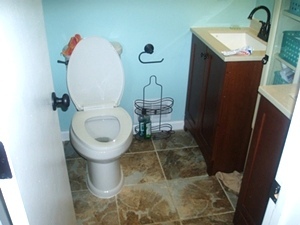 Jon Knight Plumbing is a family-owned business with Twenty+ years of experience in the plumbing industry. 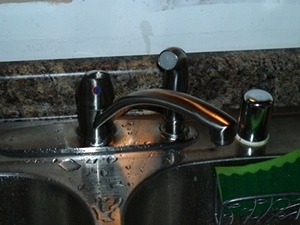 Jon Knight Plumbing provides accurate, free plumbing estimates for all plumbing repair work and plumbing service calls. Our plumbers show up quickly, thanks to a radio dispatch system that gets the closest plumber to you as quickly as possible --with same-day plumbing service calls!